Omnichannel Archives | Morai Logistics Inc.
Omni-channel strategies prove to be an effective method for meeting on-demand delivery for consumers and providing efficient solutions for shippers. On February 22nd, 2018, Morai discussed the exponential growth of the Canadian ecommerce market. 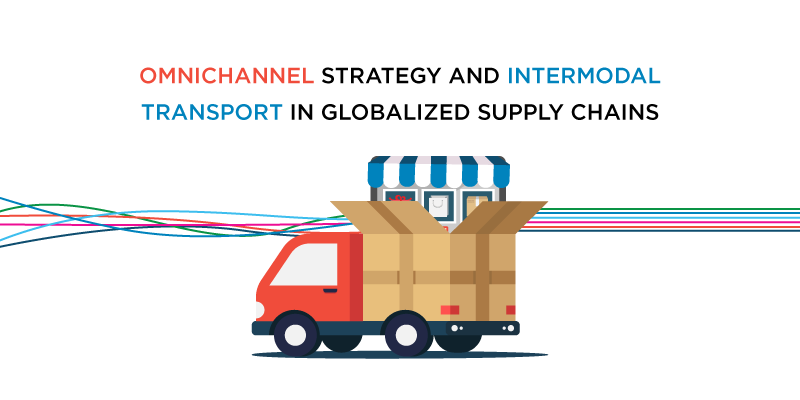 Research presented supports an industry shift from traditional to Omni-channel strategy, finding that it enables third party logistic (3PL) providers to offer all distribution initiatives. By facilitating a customer-focused supply chain, companies can effectively meet the growing demands of their consumers. 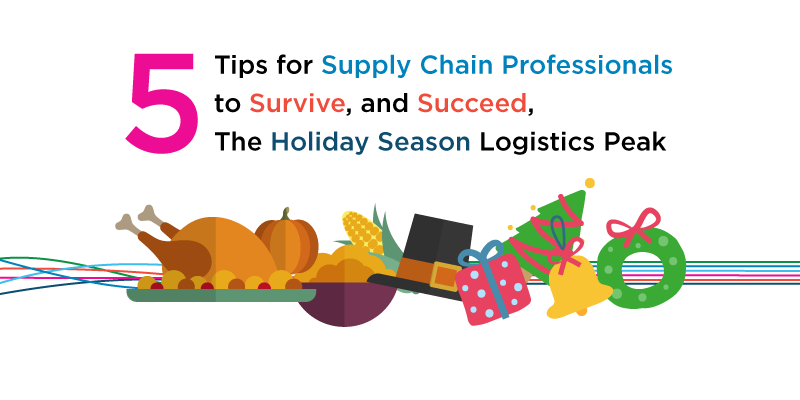 Current issues facing the supply chain and logistics industry include the capacity crunch, an increase in freight rates and the impact of government regulations. 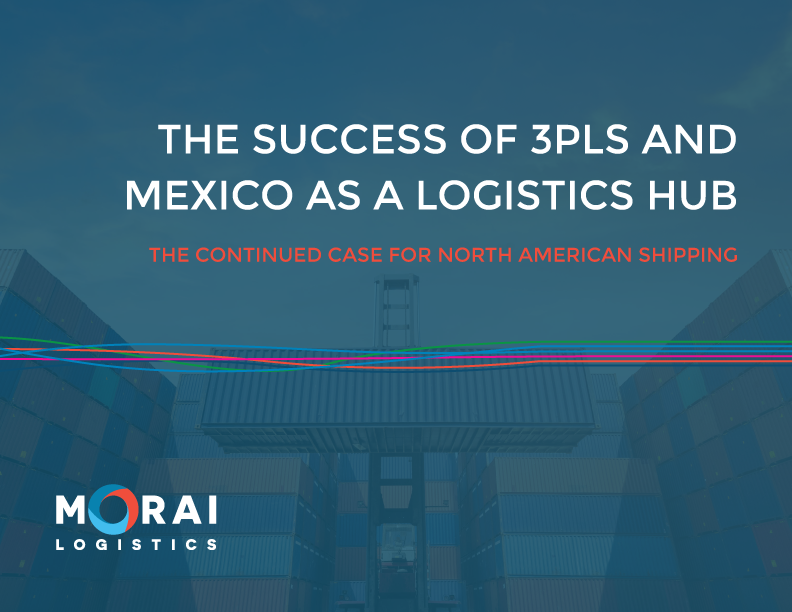 Globalization and the expansion of markets, pushes 3PLs to implement intermodal transportation solutions that ensure efficient processes are available. This article identifies the benefits of implementing Omni-channel strategies and intermodal transportation, and how this enables 3PLs to deliver optimized solutions. The accessibility of global ecommerce markets has transitioned Omni-channel strategies from an ideal concept to a necessary solution. According to Statista, the number of digital shoppers is expected to rise from 19.5 million in 2013 to 22.5 million this year. Reports show that 54% of Canadian shoppers participate in ‘cross-border ecommerce’. The top two reasons for an increase in Canadian international purchases include cheaper online pricing and a wider selection of goods. 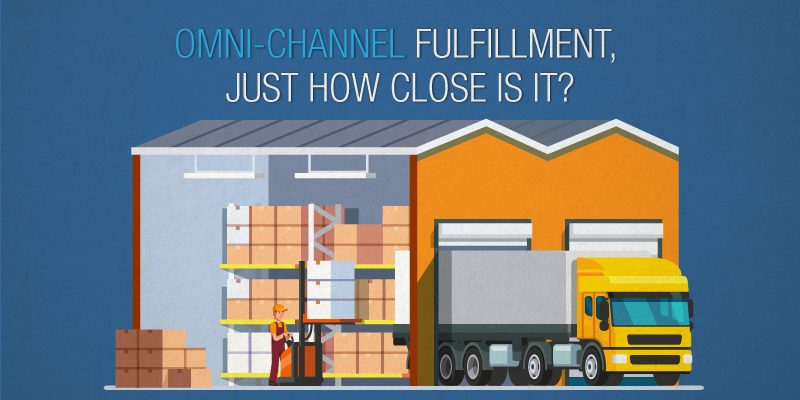 By optimizing the locations, sourcing, and fulfillment of your products…Omni-channel logistics ensure reduced costs, faster delivery, and a better customer experience. Companies should establish an effective approach that focuses on the customer journey by choosing third party logistics providers offering intermodal transport options. Capacity crunches increase the need for companies to have appropriate partners in supply chain management. Harsh weather seasons and a reduction in drivers can cause inefficient deliveries and poor customer service. 3PLs understand the unpredictability of the supply chain and logistics industry and steer companies from making costly decisions. Research identifies that in comparison to road transport, “rail transportation is more energy efficient”. The implementation of an intermodal fleet has been found to be an eco-friendly and environmentally sustainable solution. This approach also ensures that shippers pay less, while optimizing the safe-handling of goods. Companies looking to provide seamless, efficient and affordable options for their customers should understand the demand of ecommerce markets. By implementing Omni-channel strategies into business models, consumers will have alternative options that reduce wait times at affordable costs. 3PLs who offer optimized, intermodal transport options, can help shippers meet consumer demands while reducing expenses.